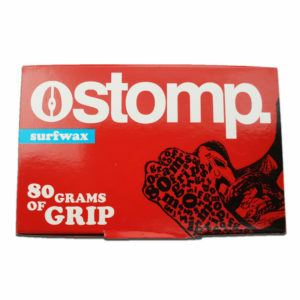 Ransom base wax and sticky bumps and STOMP surfboard wax. Wax. We don’t do a brand – too many out there – but we have some legacy wax in stock. 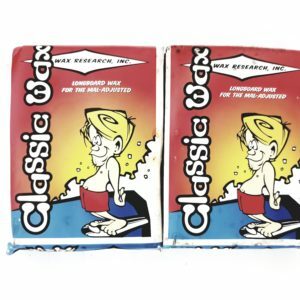 Our team’s favourite wax? Stomp, from Australia. There’s a few boxes of Sticky Bumps from the past left in stock at bargain prices, mostly for cool, and warm & tropical waters. Travelling to the Mentawi’s? Off to the Bahamas? Surfing Indo? Take a 10 bar pack or even a box and share it around…..